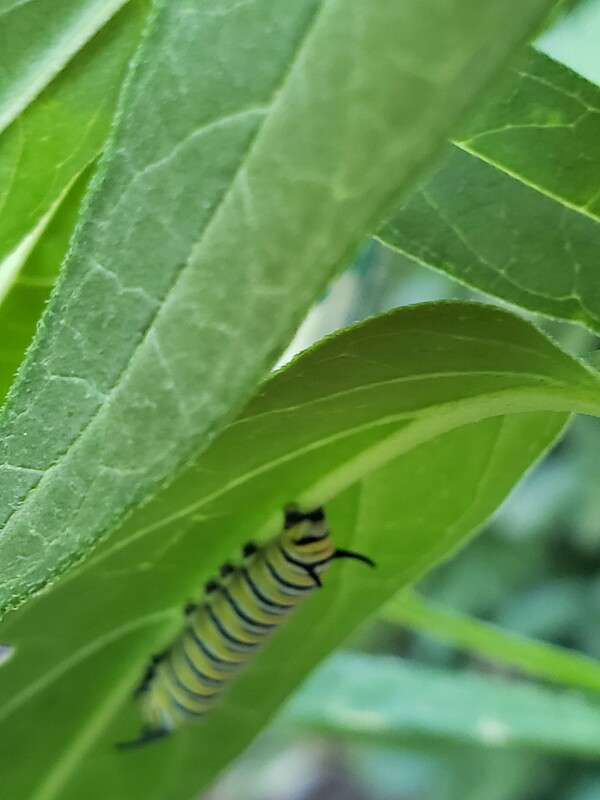 For optimum Monarch habitat, plant at least 10 milkweed plants, made up of two or more species, and several annual, biennial, or perennial plants that are in bloom sequentially or continuously during spring, summer and fall. Milkweed is the monarch’s host plant, and thus it is a must for a monarch garden. Monarch butterflies only lay their eggs on milkweeds and this is the only type of plant the caterpillars will eat. It is best to plant at least 10 milkweed plants of two or more species per 100 square feet. Remember monarch caterpillars eat milkweed so your milkweed might be eaten down to just a stem. That means you made a caterpillar very happy! Did you know there are 26 different types of milkweed plants that are native to our great state? 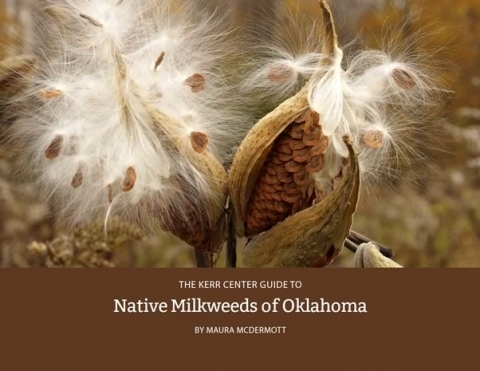 The Kerr Center's milkweed guide will help you navigate who's who in the amazing world of milkweed. Monarchs also need flower power. Monarch butterflies feed on nectar. Select a variety of flowering plants with different bloom times, so that nectar is available from March through October. Native plants are best. They require the least maintenance and are also beneficial to other types of native pollinators that are in decline. Many native plants are also perennials that will come back year after year. It’s also OK to plant non-native nectar plants. Single-flowered varieties are best for butterflies. Most importantly, only purchase plants from nurseries that do not use systemic insecticides or any other pesticides on their plants. These plants can be harmful to pollinators, including monarchs, and their caterpillars. Plugs Versus Seeds: For small gardens, plant plugs (plants that have germinated and are ready for planting) for best and fastest results. In larger areas, seed mixes and milkweed seeds may be more cost-effective. Planting a combination of plugs and seeds is helpful for establishing beneficial habitat more quickly in these areas. 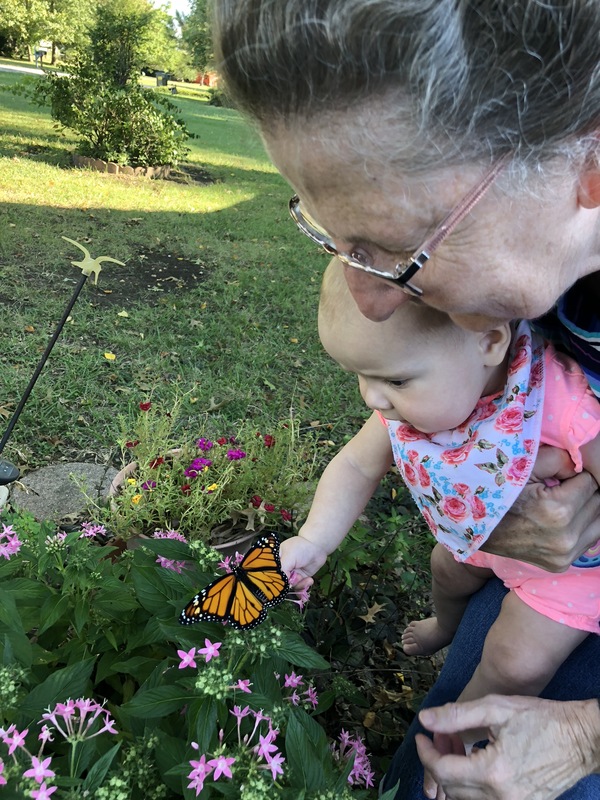 Check out these handy regional plant lists for monarch butterflies geared towards the various types of soil and climate in Oklahoma. Each list contains 70+ nectar and milkweed plants specific to each region. Click the image or button to download. Meet the top 12 plants (host & nectar) that monarchs love and are suitable for all Oklahoma soil types. This document also features a list of where to buy these plants statewide. Before purchasing plants, consider asking to make sure they haven’t been treated with systemic insecticides. Locally sourced plants and seeds are the best option. Many of the nurseries listed below sell at local plant sales. > Click here to view upcoming local plant sales in Oklahoma. Monarch Watch, a nonprofit organization has flats of native milkweed seedlings for sale. For qualifying schools and nonprofits, as well as larger habitat restoration projects (two or more acres), seedlings are free. The seedling sales site is shop.milkweedmarket.org. Get tips on how to plant the path for pollinators! For example: did you know? 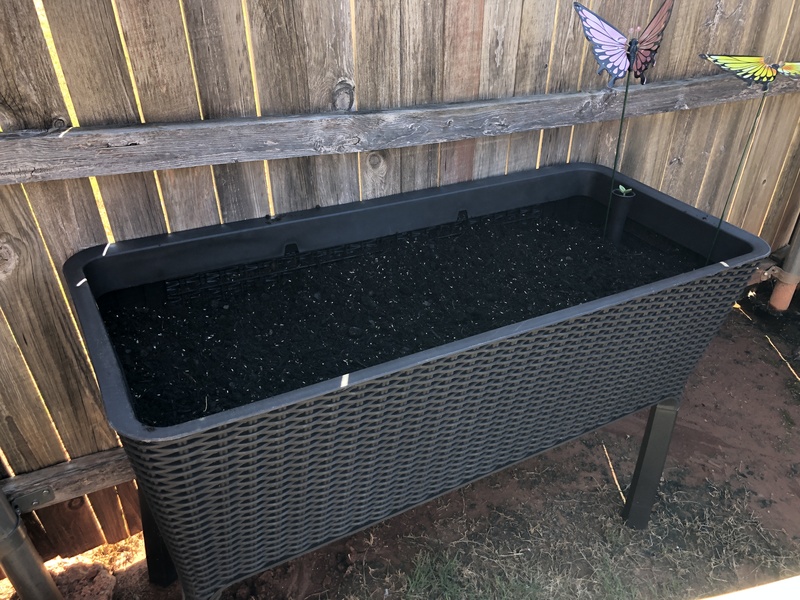 For optimum Monarch habitat, it's best to plant at least 10 milkweed plants, made up of two or more species, and several annual, biennial, or perennial plants that are in bloom sequentially or continuously during spring, summer and fall.